Spend less time behind the bar and more time mingling with your guests when you serve up drinks you've already mixed in mini Mason jars! 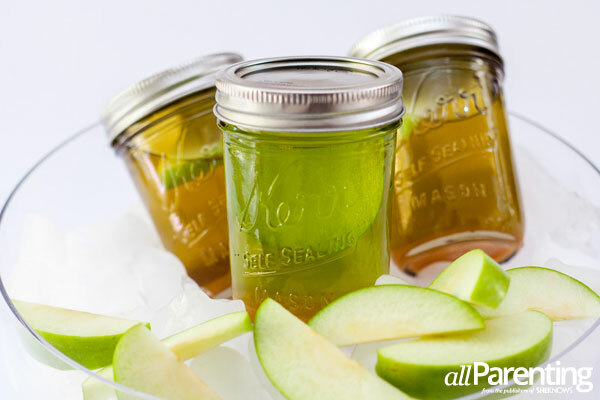 Simply scoop up some small Mason jars and sip on these cocktail recipes perfect for those half-pint-sized containers. Perfect year-round, you can even switch up this classic daiquiri recipe by swapping dark rum for white rum should your taste buds so choose it! To kick off this cocktail recipe, first, bring equal parts sugar and water to a boil until sugar is dissolved and cooled completely to create simple syrup. 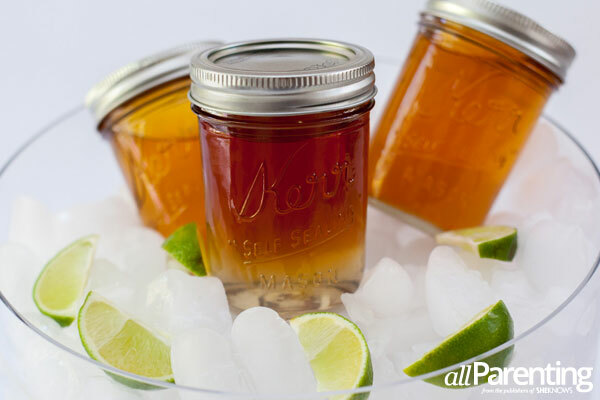 Next, pour your chilled simple syrup into the bottom of your Mason jar. Then, add in your fresh lime juice and top with rum. 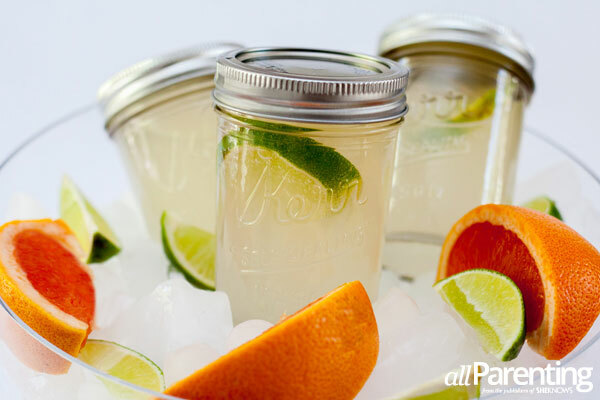 Garnish with a slice of lime if you choose or serve up limes on the side and secure with a lid — just remind your guests to shake their Mason jar cocktails before sipping! One of this hottest cocktails this year, please your guests' palates with a citrusy-good cocktail that isn't overly sweet. First add 1 part tequila to your Mason jar. Next, fill in your mason jar with Squirt to where the threads of the jar begin. Then, squeeze the juice of a fresh grapefruit slice and the juice of a slice of fresh lime into your Mason jar cocktail. Finally, add in a pinch of salt and watch those bubbles go wild! You can garnish with a lime wheel inside your cocktail or serve your drinks alongside fresh lime and grapefruit slices and secure with a lid. Turn this classic girls' night out martini into an easy-to-serve cocktail when you craft them ahead of time! First, add a small amount of caramel sauce to the bottom of your Mason jar. Next, top your caramel sauce with butterscotch liqueur and the vodka of your choice. Lastly, add in your sour apple schnapps and a slice of green apple and secure with the lid. 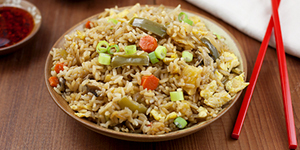 Now you have plenty of time to party with your guests!